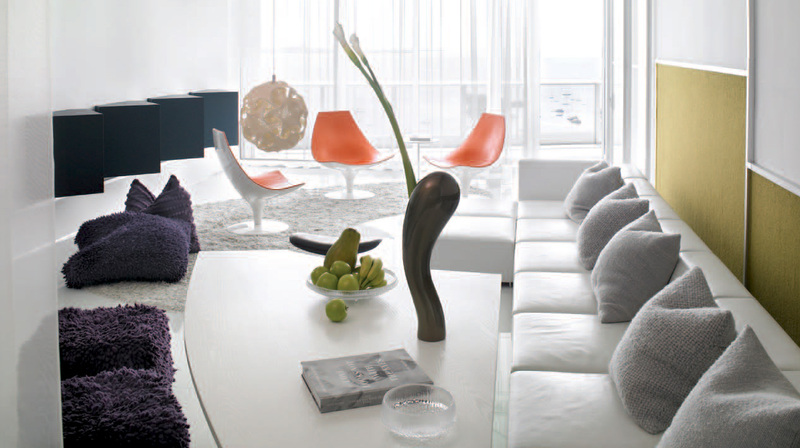 By creating homes from the inside out, Miami-based architect and interior designer Oscar Glottman produces stylish spaces that suit his clients’ lifestyles perfectly. Adopting this approach with a strong emphasis on comfort, glottman “humanizes” contemporary designs—an approach that attracts clients from Florida and beyond. “They feel comfortable working with me because I am able to connect with them on a level that isn’t just about purchasing very luxurious products and trying to fit them in a room,” says Oscar. His company does everything under one roof, from architecture and interior design to owner representation during construction. This makes it a very convenient process for Oscar’s clients, many of whom hail from as far afield as Europe and Latin America. Another appealing quality is that glottman is well renowned for selling contemporary luxury brands that are at the forefront of design innovation. 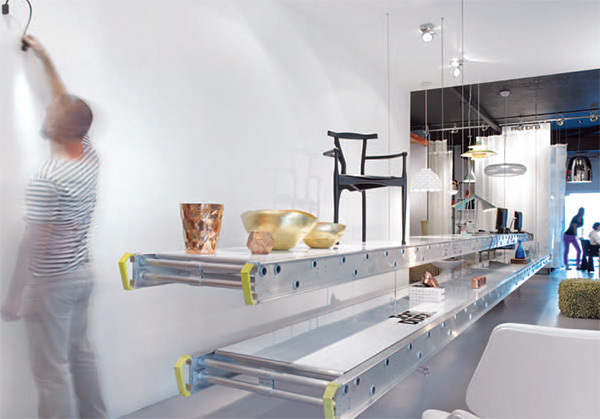 Established, owned, and curated by Oscar, the showroom is an eclectic space where items are presented almost like art installations. A central composition shows the possibilities of how brands can come together, while vignettes around the perimeter feature individual brands. 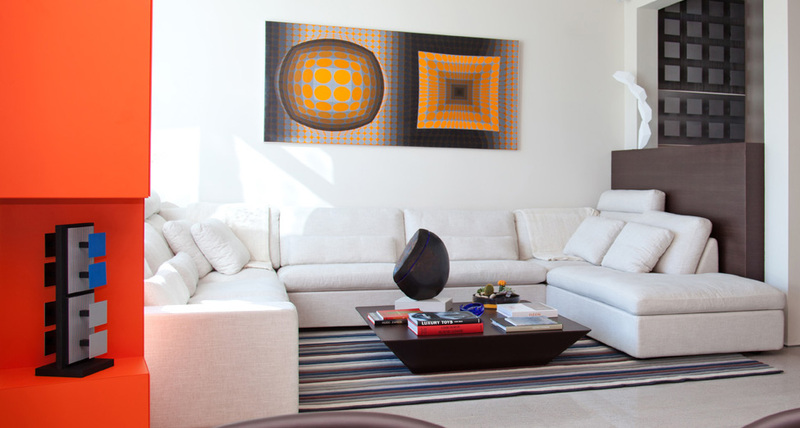 Thanks to this innovative setup, glottman has become the go-to place for unique furniture, lifestyle trends, and art installations. 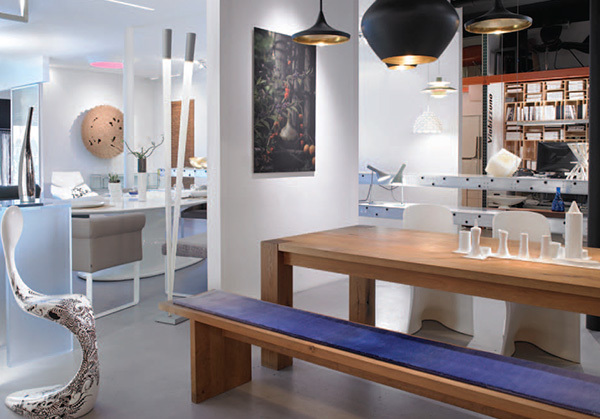 Oscar’s architectural practice is, in fact, complemented by his own showroom, Glottman Anteprima, which represents over 100 companies and showcases furniture, lighting, textiles, and home accessories. In addition to providing glottman with immediate access to products that can help develop projects, this also offers clients the added benefit of having access to customized, site-specific products.